Australian Powerball, dubbed "The Big One" by Aussie locals, is a popular lottery game played every Thursday. Powerball guarantees a minimum jackpot of $3 Million, but in recent years jackpots have reached as high as $80 Million! ● For a standard game, you choose 6 numbers from 1 to 40 and a Powerball number from a second range of 1 to 20. In total, the machines draw 7 numbers. Firstly, the 6 winning numbers which are drawn from the first barrel of 40 numbers and secondly 1 Powerball number which is drawn from the second barrel of 20 numbers. There are 8 prize divisions in Australian Powerball. 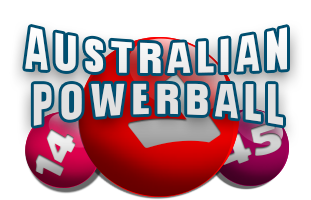 Australian Powerball is not being offered on this site at the moment, but rest assured that you will be kept informed of any draws in the near future. 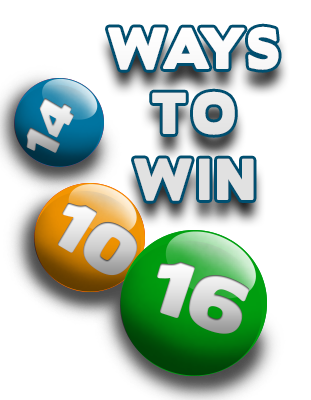 To play in one of our featured lotteries, please visit http://www.osalottos.com.